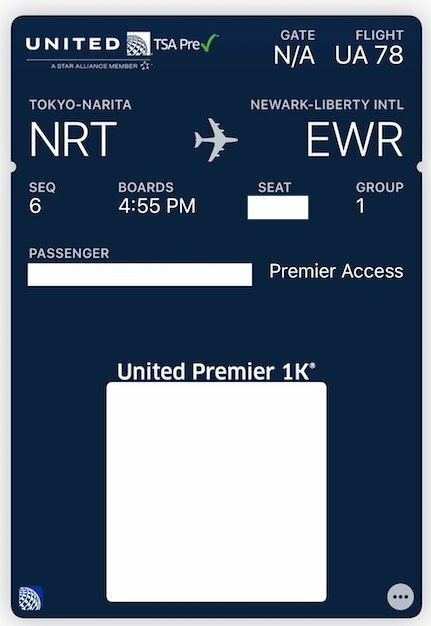 Checked in for an international flight this afternoon (UA 1K) and noticed my iPhone mobile boarding pass was navy blue and had larger font "Premier 1K" above the barcode - big change from the previous United blue pass with no major call out of 1K. Is this a new change for all their mobile boarding passes or an elite notation? I know Global Services had mobile pass visual differentiation but not sure how this compares. The first segment BP had deep blue color, but the rest of them were in standard blue. I thought that this new color had something to do redeye flight (HKG-GUM), but my HNL-SFO flight was also a red eye. So, I do not know what the new color means. Which operating system? Wallet or within the United app? Travelled tonight and everything was the same old. New boarding pass this morning as well. This is for when it is added to the wallet. Looks nice but not really any meaningful change. yes, updated iphone mobile BP. funny this display with Premier 1K emphasis and color scheme is only for iphone wallet app, but not for united. Looks like Apple Wallet only... the UA app boarding pass remains the same. Same colors carry over to the Watch wallet card, too. I see no difference in color. I do notice the larger print "United Premier 1K" above the bar code though. I've seen both in the last day. 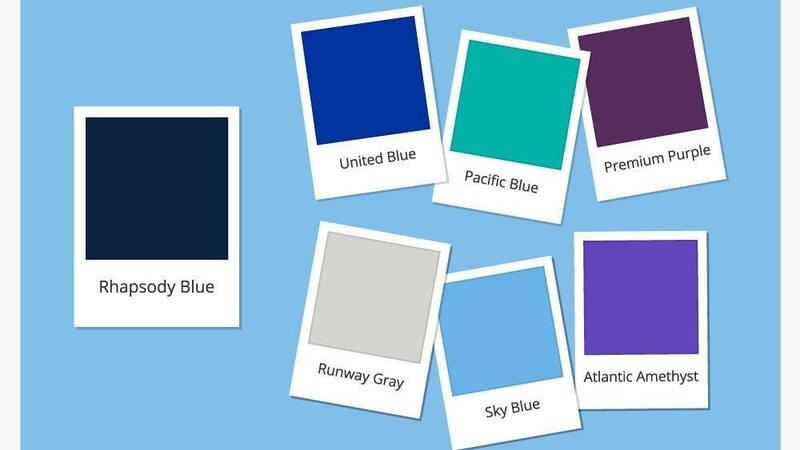 Only pattern I've seen was Rhapsody Blue for flat-bed flights and United Blue for all others. But obviously correlation != causation. I concurred that the new colors may be related to class of service. Once my HNL-SFO was upgraded to business, the color of BP on wallet was changed. That is, the same as HKG-GUM, which I received upgrade to United Business. Just watch out for Premium Plus color in a few days, when its service begins!